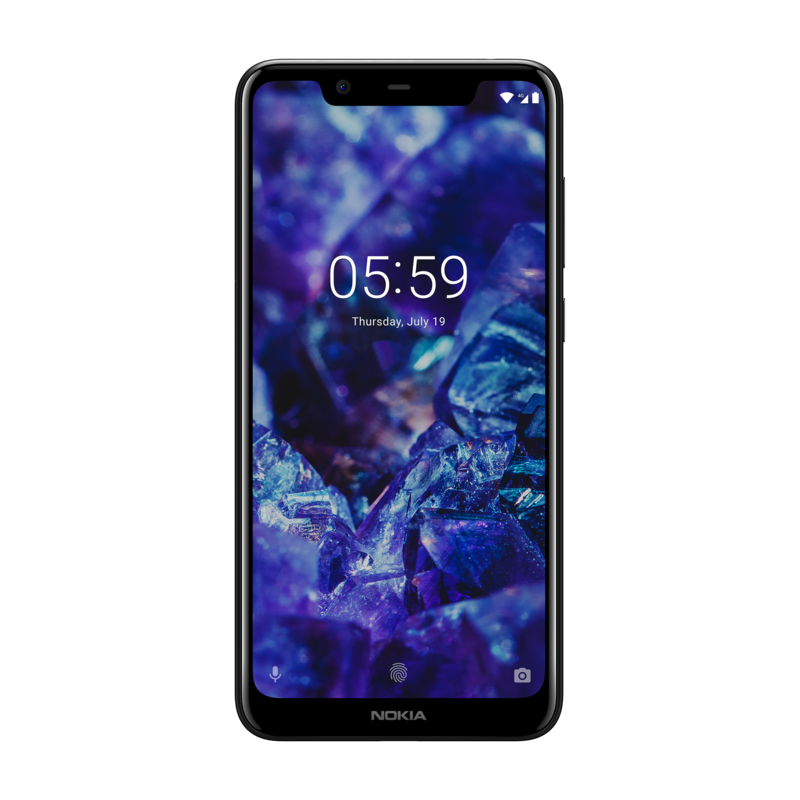 The Nokia 5.1 Plus had been launched in India a few days back and is finally going on sale for the first time. The smartphone is priced at Rs 10,999 and is available on Flipkart and the Nokia online store. At this price, it has a display notch, dual cameras, stock android and much more. 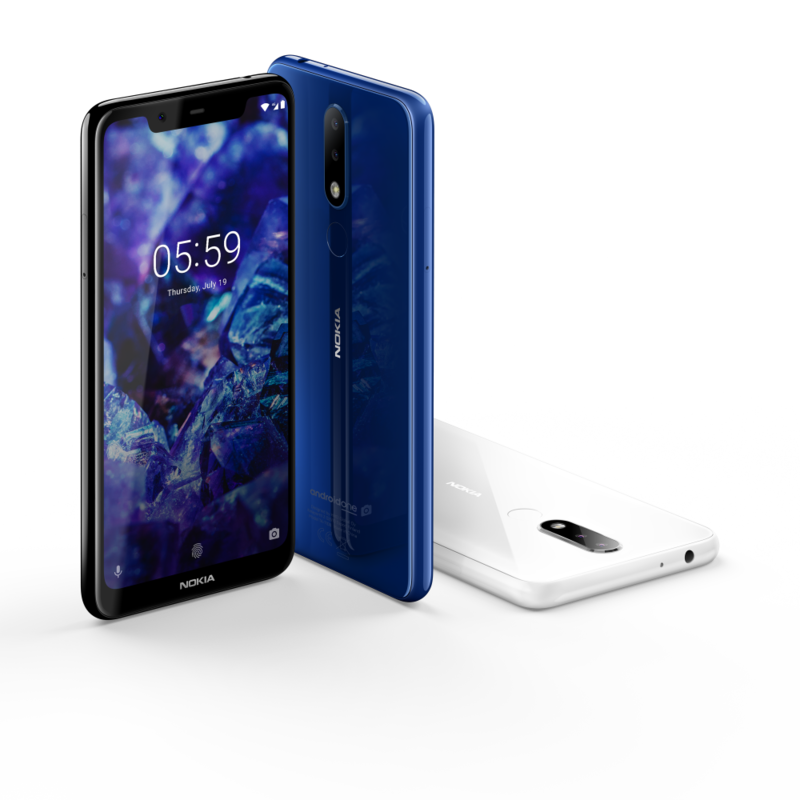 Buy the Nokia 5.1 Plus here. The Nokia 5.1 Plus has a 5.8 inch HD+ display with a 19:9 aspect ratio. It has a display notch, a thick chin and thin bezels on either sides. The device has a glass back, made of 2.5D curved glass. On the back, it sports a dual camera setup and a fingerprint sensor. Under the hood, it runs on the Mediatek Helio P60 Quad-Core SoC with 3 GB of RAM. It also has 32 GB of inbuilt storage which is expandable up to 256 GB. It packs a 3060 mAh battery. On the back, it sports a 13 MP + 5 MP dual camera setup. The 13 MP sensor has an f/2.0 aperture while the 5 MP camera is a depth sensor. It has an 8 MP front facing camera with an f/2.2 aperture. It also has AI assistant which might help in camera performance. The device runs Android One, giving it a clean stock Android Experience, free from bloatware. It runs Android Oreo out of the box and promises regular updates. The Nokia 5.1 Plus will receive the Android Pie update soon. The device has Wi-Fi, Bluetooth 4.2 and USB Type-C connectivity. It also has a headphone jack. The sale for the device starts at 12 PM today on Flipkart and the Nokia online store. The device is available for Rs 10,999. Airtel Prepaid connection users will get an instant cash back of Rs 1,800 on the purchase of the Nokia 5.1 Plus. It is available in Black and Blue colours.